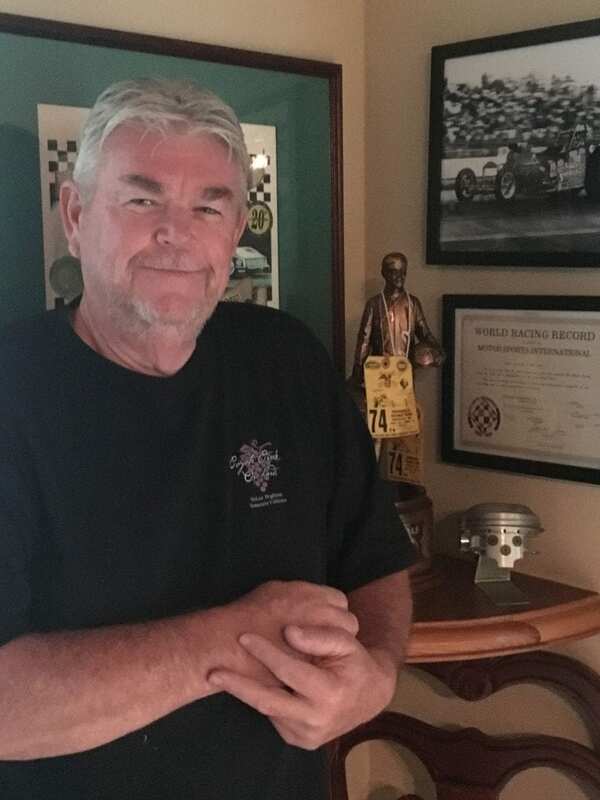 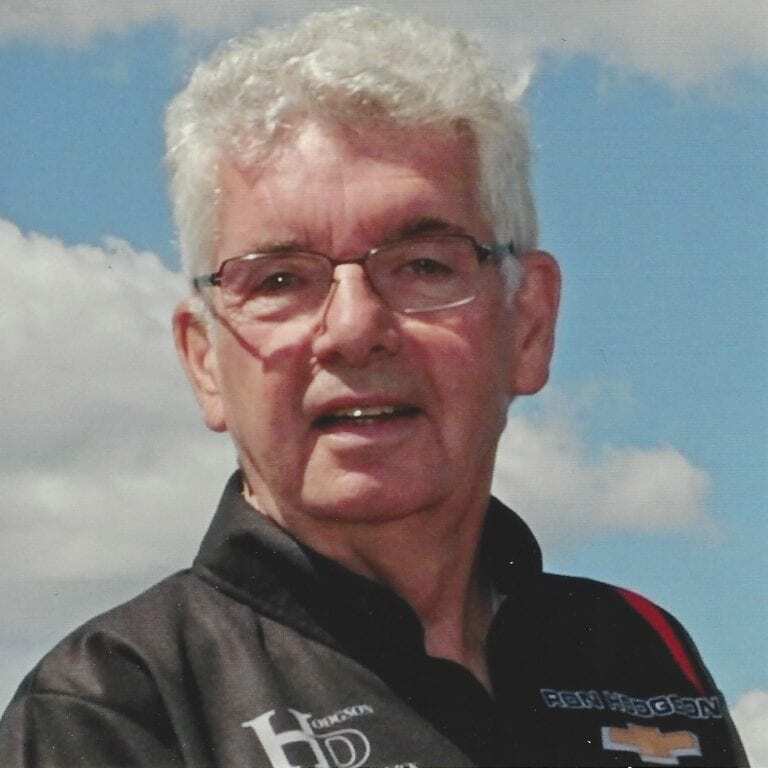 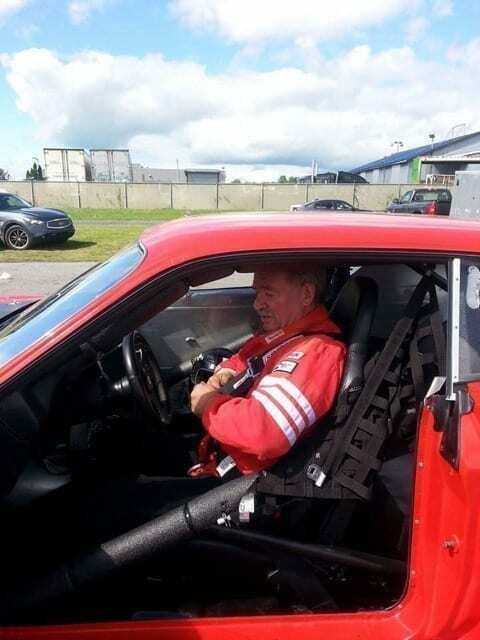 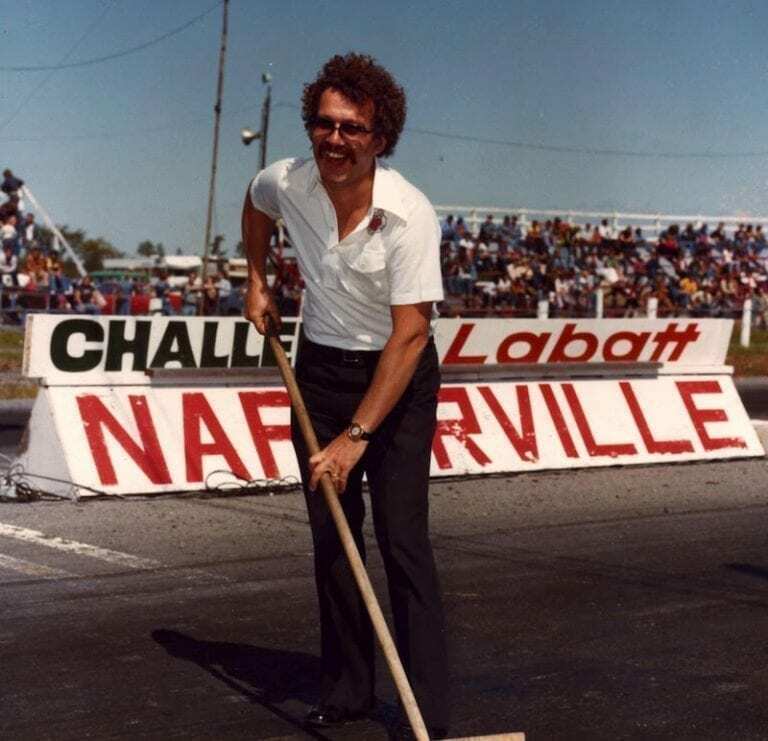 Don MacCallum, one of Canada’s most well-known drag racing drivers and engine builders, got his start in the sport when he raced for the first time at the Napierville Dragway in 1966. 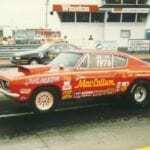 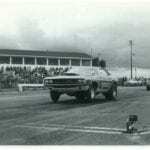 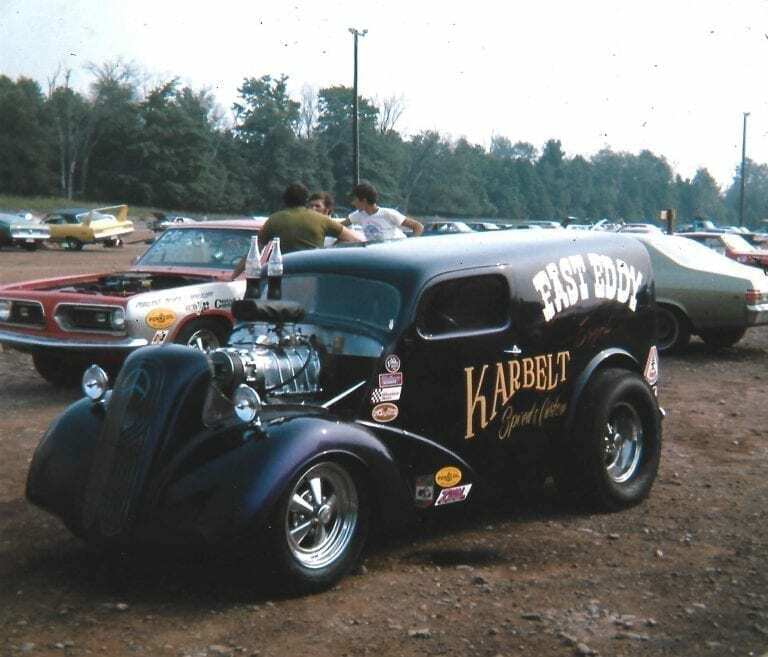 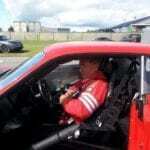 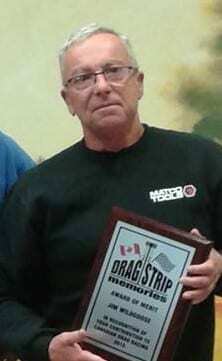 He began racing Hemis in 1974 in an SS/DA 1970 Challenger at drag strips across Quebec. 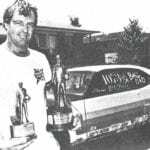 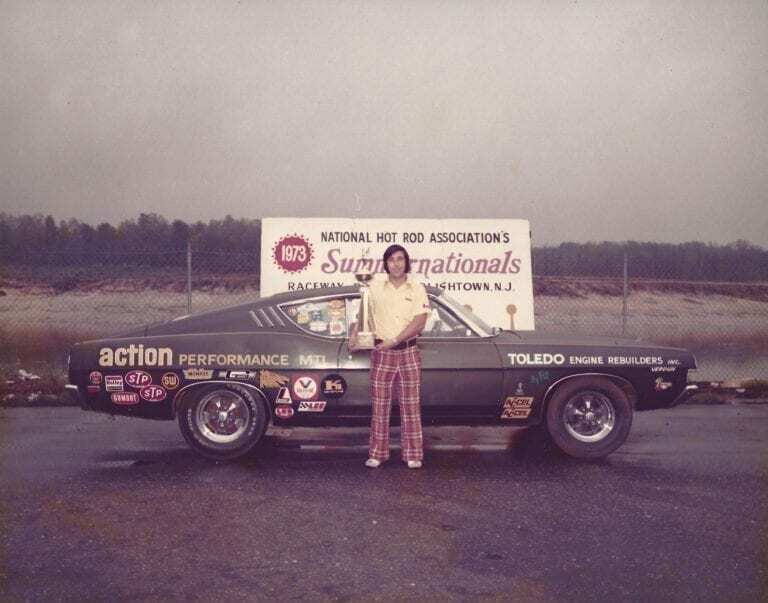 When MacCallum began racing his first Super Stock A/Automatic Barracuda in 1980 — his first year in an “A” car — he earned more Super Stock eliminator wins and runner-up rankings than his past six years of racing SS/DA. 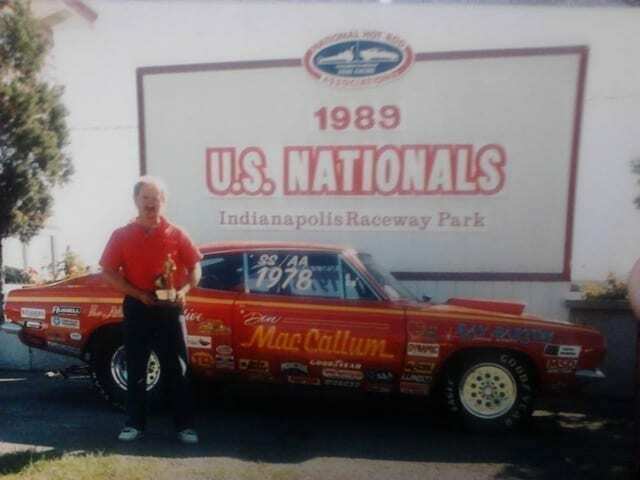 After purchasing his first Hemi Barracuda, MacCallum raced at more shootout and eliminator races in the United States, and won Hemi shootouts at races including the Mopar Parts Nationals, Gatornationals, Keystone Nationals, Grand Nationals, and Summer Nationals. 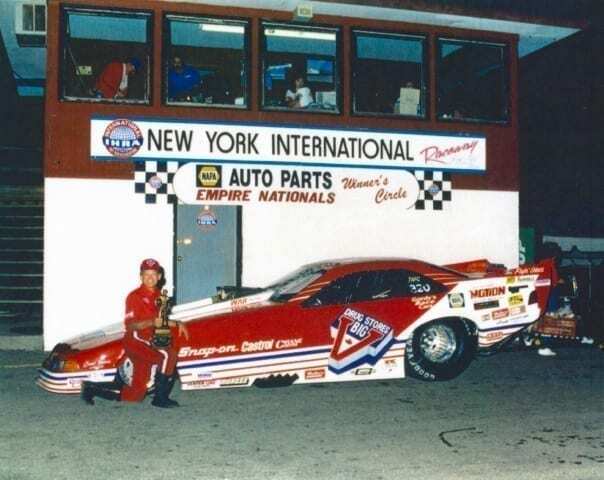 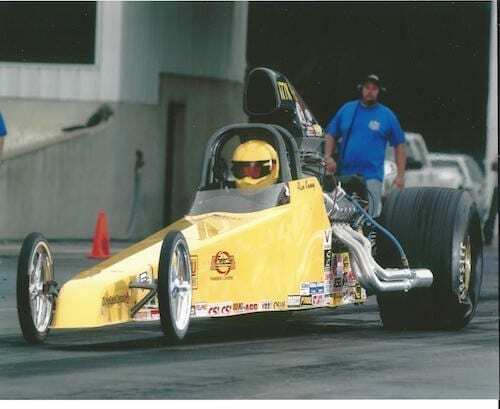 In 1994, MacCallum won the Super Stock Eliminator at the U.S. Nationals with a motor he built himself, running three consecutive 9.29s in the final three rounds and making it past Peter Biondo in the semi-finals. 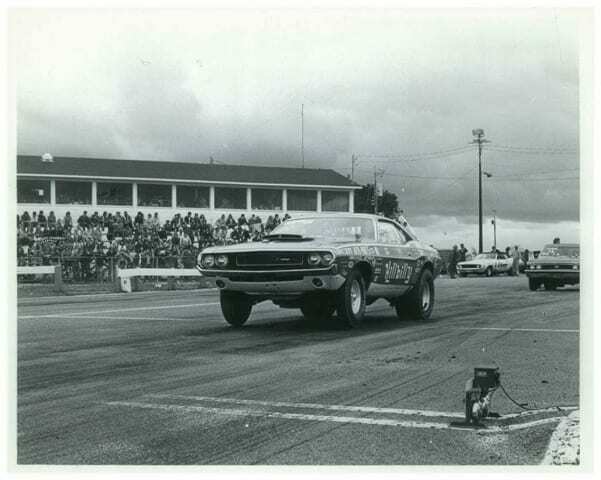 Two months after, he was the first SS/AA car to break into the eight-second zone with an 8.999. 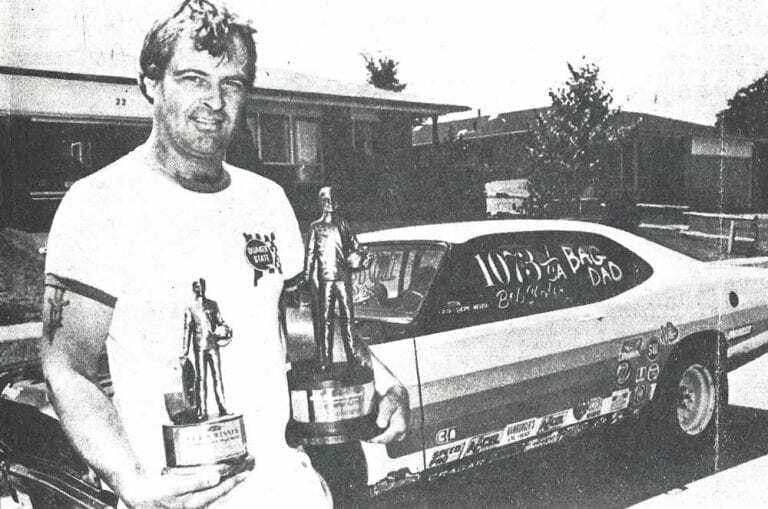 MacCallum also won the Hemi shootout twice at the U.S. Nationals, and over the course of his career held the Super Stock A Hemi record three different times. 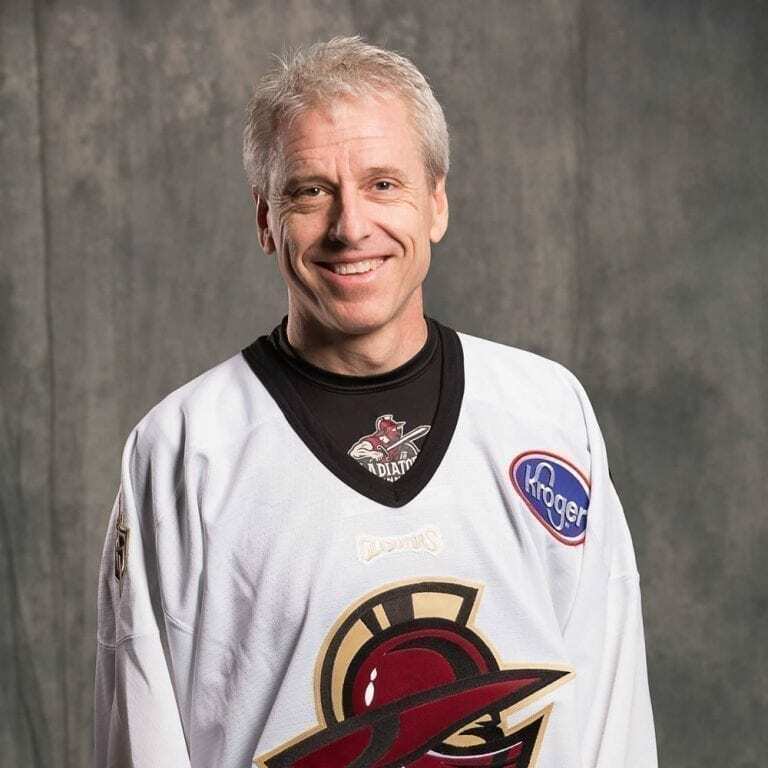 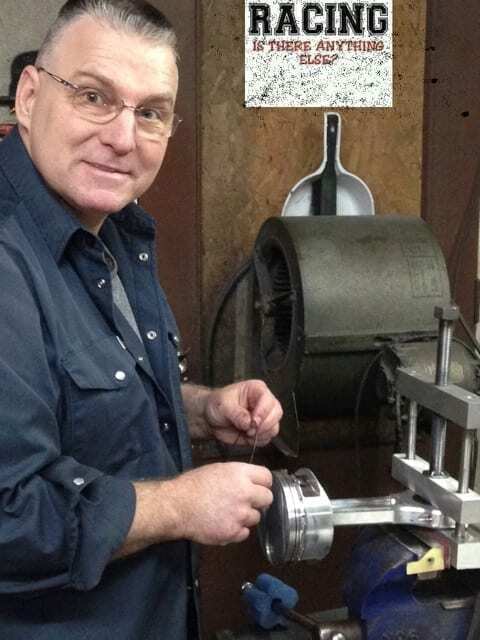 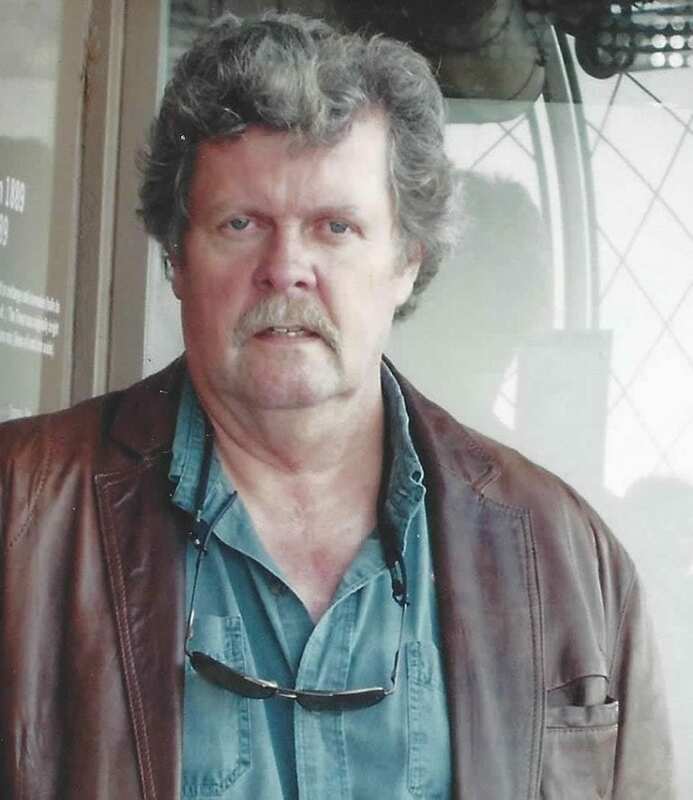 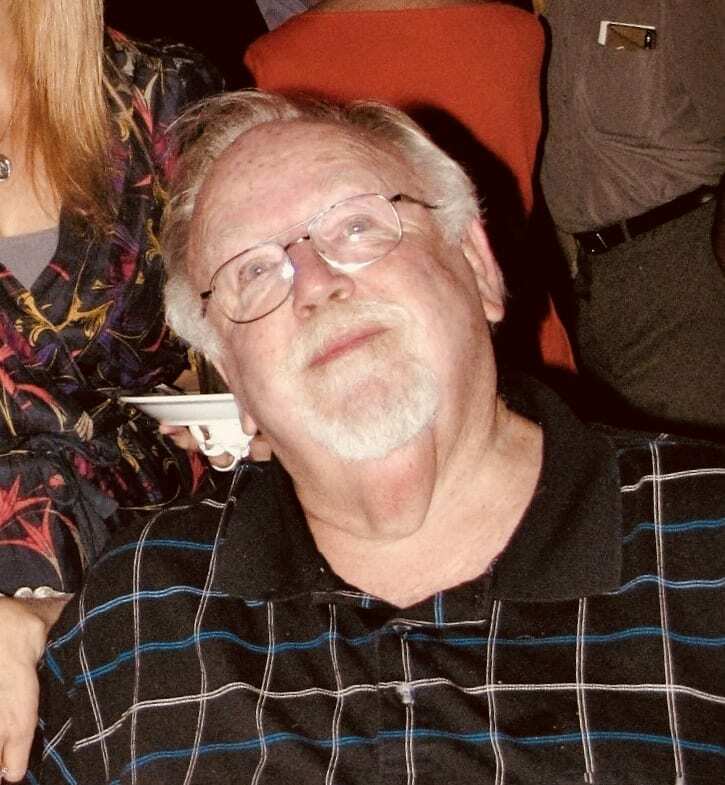 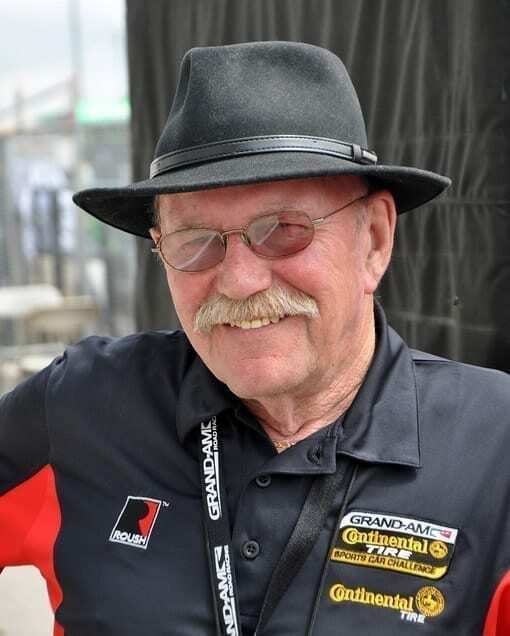 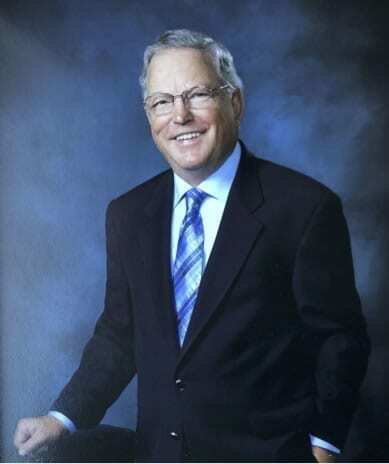 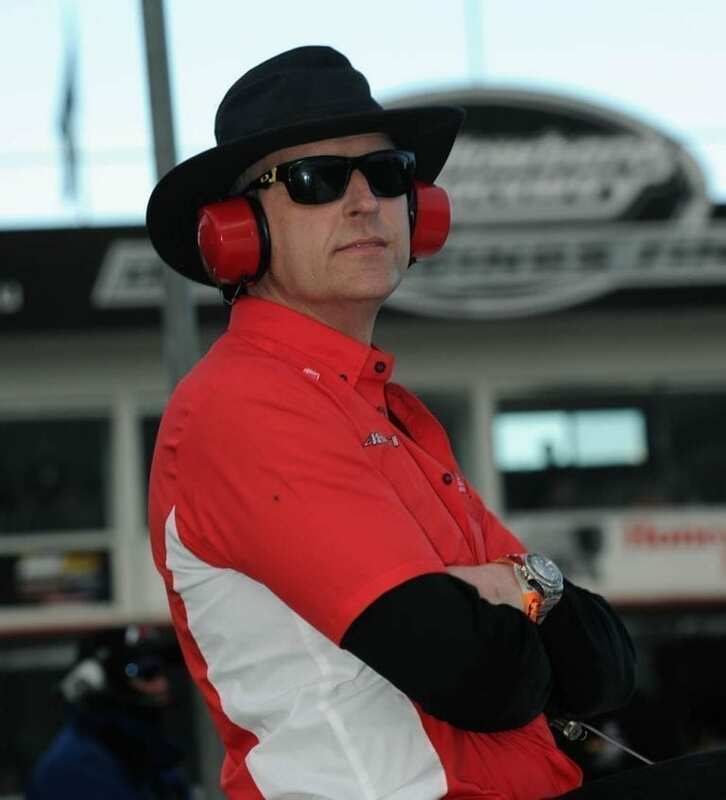 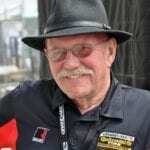 MacCallum, who has more than 30 years’ experience racing and engine building, founded Don MacCallum Machine in 1981, which he currently owns and operates. 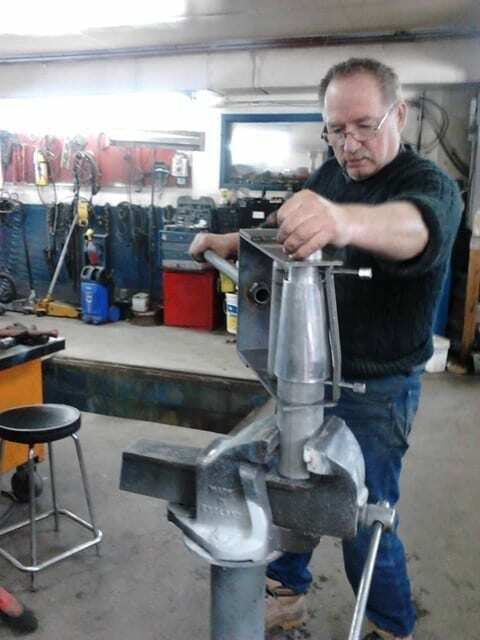 The shop offers custom machine and fabrication services and specializes in high-performance big and small block engine applications for all brands. 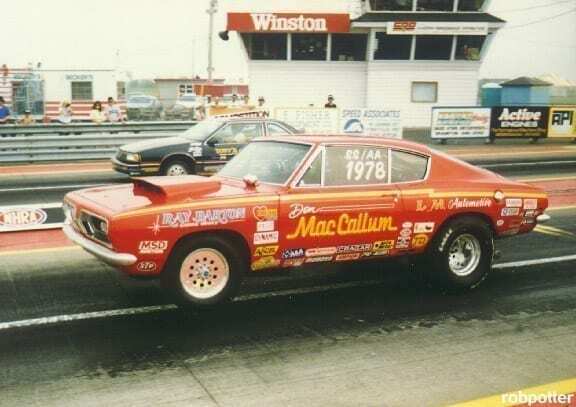 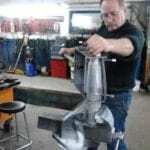 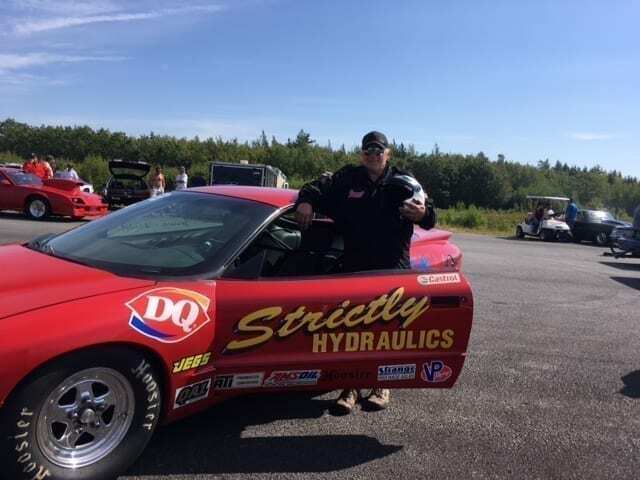 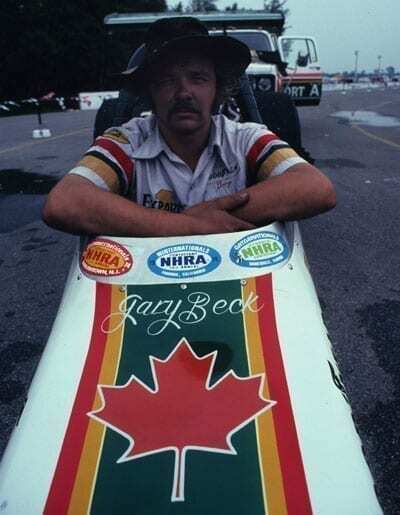 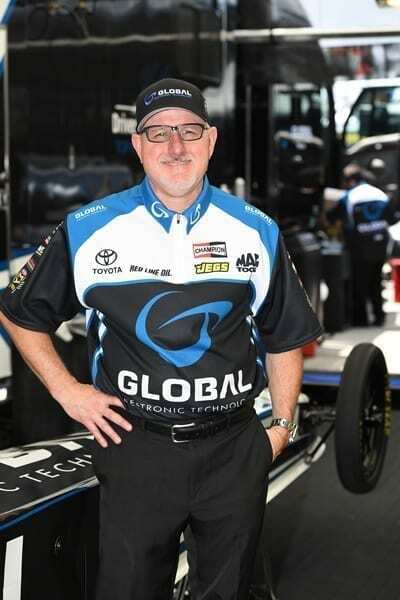 MacCallum’s engine building skills, which are particularly well-known and -regarded within the Super Stock class ranks, are used extensively by numerous Canadian and American drag racing teams. 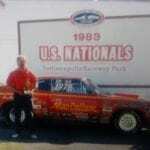 MacCallum’s record with Hemi engines within the SS/AA class says it all.